Lights…Camera…BOOM!!! : What Engages a Social News Consumer? – oklagator…one man, many things. As a graduate student in Mass Communications with a special focus on social media, probably one of the most important lessons to learn is how to make social news content engaging on a consistent enough basis to build a following. Anyone for whom I might work or any cause for which I might advocate will have the expectation of me, as a social media expert, to understand how users are best engaged. Rapidly rising toward the top of the list of engagement strategies is using interesting visuals, especially video. People consuming social news, whether for professional or personal reasons, are drawn to interesting visual content. 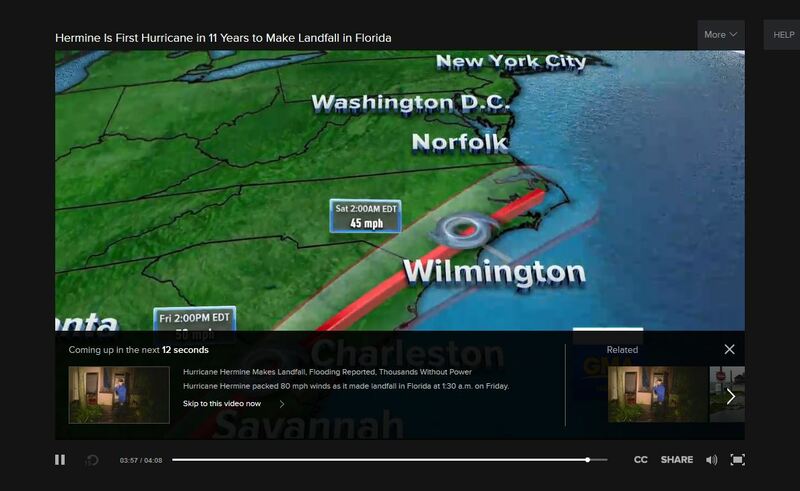 So what makes for good video in a social news post? I visited a number of top-rated news content sites to study their most recent video offerings, make some observations about what did or did not engage me as a user, and glean some takeaway best practices. 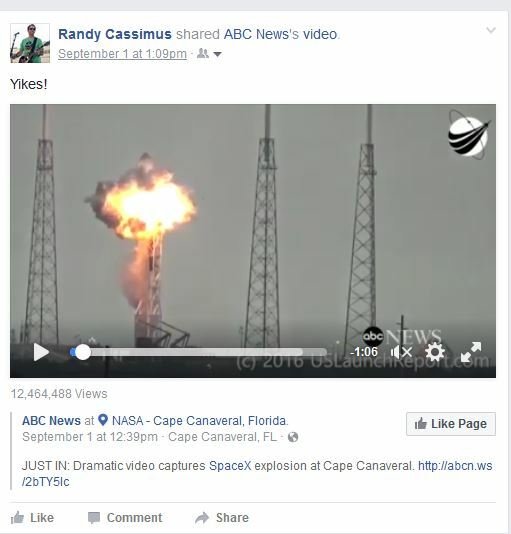 Without doubt, the post (which I actually first viewed in my own daily Facebook feed, not on the website) that grabbed my attention most immediately and pulled me all the way through the story – including numerous click-throughs – was ABC News’ video of the SpaceX rocket exploding on the launch pad in Florida. The ABC News social team produced a gold standard social share. I was merely scrolling up with no plans to stop, but the auto-play video started when it hit the middle of my iPhone screen and it did not make me wait for any “payoff.” Only three seconds into the video clip, a spectacular fireball from atop the rocket jumped right out toward me! Instant engagement from the stunning visual – which I played back repeatedly – soon lead to reading the full post about how the explosion had just happened a few minutes earlier and that the rocket had been carrying a payload of a $95-million satellite commissioned by Facebook to enhance service to the African continent. I shared it on my own feed, and several friends re-shared from me – a perfect example of a successful social post by ABC News. Sadly, the rest of my experience of browsing through ABC’s recent video archive was not as rewarding. Even if the content was of interest (assorted Donald Trump shenanigans, a story on California wine growers, etc. ), my level of satisfaction was diminished by not only pre-roll ads – which we have come to expect these days (on the ABC site, every video had a pre-roll of :30 or :15 which could not be skipped at any point) – but also by large tease banners for the next video in the cue coming up with :20 remaining. I was an annoyed user. The amount of natively-produced video shared by Huffington Post was quite a surprise to me. While perhaps not quite as technically professional as pieces produced by major US network news outlets, I was able to see the intent behind the HuffPo forays. I particularly was engaged by a 14-minute piece titled “Stolen Time: Injustice in Brooklyn,” an originally-produced expose’ on the separate cases of three innocent men whose convictions had been recently overturned. …and others. HuffPo’s content tends to appeal to a progressive user and, as such, much of it was interesting to me. The videos are all over the place time-wise, and they also have pre-roll ads, but at least the :30’s allow the viewer to “skip ad” after a few seconds which helps with the engagement factor. The UK-based Daily Mail site is heavy on international stories and has very well organized video content, some of which is useful or enlightening, but much material ranged from run-of-the-mill pop culture to simply ridiculous. However, my attention was grabbed by a slickly edited GoPro video of an Oklahoma bridge being demolished with explosives. NowThisNews is a news content sharing enterprise that has a lot of video, smartly optimized for virtually every major social media platform. Much of the NowThis content highlights new gadgets or new services which, to me, comes off as rather commercial, and much of their video, especially those formatted for Instagram, are consistently nothing but images with music and graphics. Where NowThis shines and engages me more fully is when they include sound bites in the video. A good bite can really enhance what would otherwise be a lesser offering. NowThis also surprised me with a disturbing story that recently took place only 5 blocks from my house. 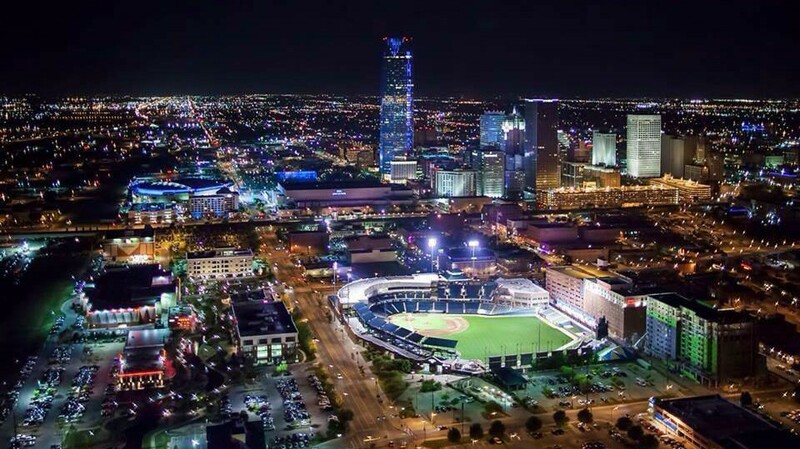 This story was also, of course, covered extensively and shared by local Oklahoma City news outlets. Ultimately, my observations revealed to me that, as a user, I am drawn to video posts that are instantly attention-grabbing, informational/useful, intelligently produced, and geographically relevant. I just might advise my future clients to share content with these same characteristics with their followers. Great post. 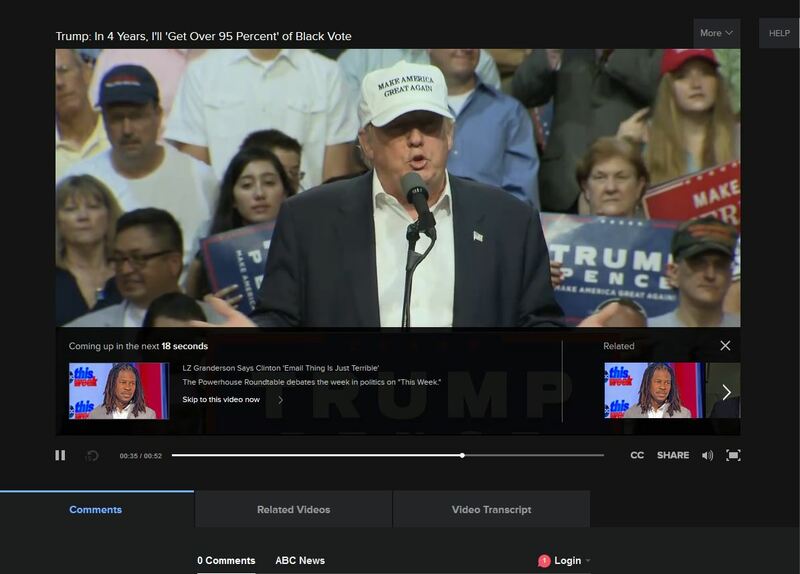 As a consumer, length of video time plays an important role in my viewership. After this assignment, it reconfirmed that I’m not alone in this. It really is a huge deciding factor. Next Next post: 9 Cat Colors – Best to Worst: Where does your kitty rank?